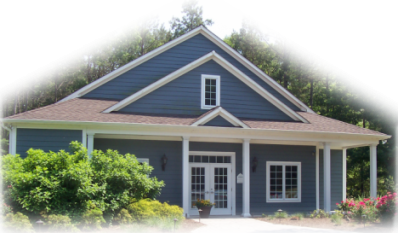 Atlantic Animal Hospital welcomes you! We are a small animal hospital providing complete care for dogs and cats. Our staff includes two veterinarians, a licensed veterinary technician, and knowledgeable and friendly veterinary assistants. We are all animal lovers and are here because we enjoy working with people and their pets. We provide preventative wellness care (exams/vaccinations/parasite testing), diagnosis and treatment of medical and surgical diseases, dentistry, spays and neuters. We also offer boarding and microchipping, and PennHIP evaluations. 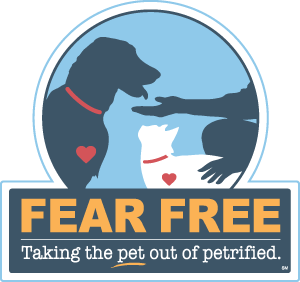 We provide counseling on veterinary products, diet, exercise, puppy, kitten and senior care, along with preventative dental care. Our referral network is able to handle almost any need. Please browse our website to learn more about our animal clinic and the services we provide for companion animals in Accomac and the surrounding areas. Read information in our Pet Library, view videos, take a virtual tour of our veterinary hospital, and read testimonials. Please call our office today at (757)302-0345 for all your pet health care needs.